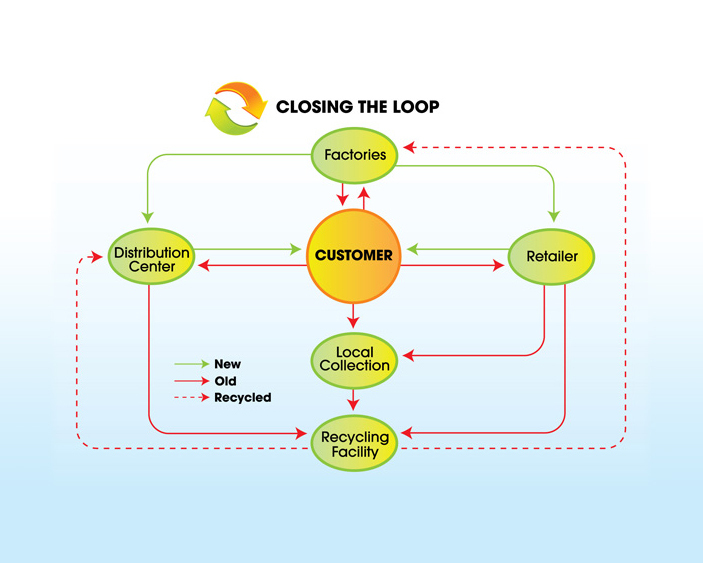 ﻿Reverse Logistics is the processing of returned merchandise from our customer’s customer. This process includes matching RGA’s (Returned Goods Authorization identifications), sorting salvageable, repairable, and non-salvageable inventories. Prime Logistics provides services include testing, repackaging, returning, re-consignment, disposals and credit issues on returned goods. Coordination includes customer, our customer’s customer, vendors, and carriers. Out sourcing reverse logistics can be much more economical than in-house processing.